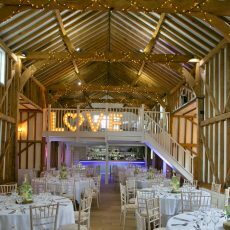 Spacious and sophisticated, the Barn is truly beautiful and a breathtaking place to celebrate your special day. 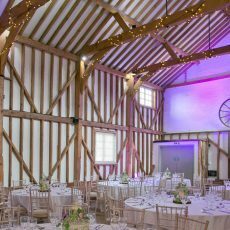 The Barn is illuminated with soft lighting which further highlights the original timber framework and beams, and gives a special glow that complements the natural daylight which floods in through the windows. 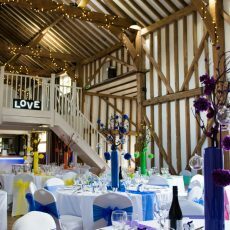 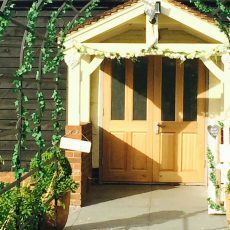 By night, the lights are dimmed and the Barn’s atmosphere changes to provide the perfect backdrop for dining, drinking, dancing and celebrating your big day. 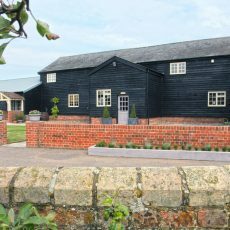 The garden and patio provide the perfect space relax outdoors once the formalities have been completed. 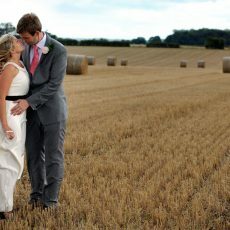 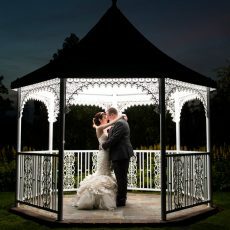 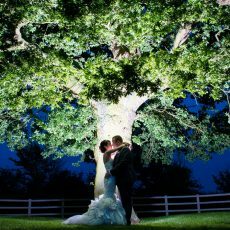 Milling Barn also offers a number outdoor ceremony options, including the Middle Garden and Blunts Wood. 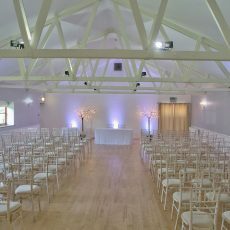 The woodland is an enchanting and unique position for brides and grooms to exchange their vows as it’s totally secluded in a natural clearing within the trees. 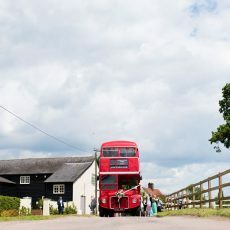 Milling Barn currently has dates available for weddings in 2019.